The main benefit of StumbleUpon is that it allows you to discover stuff on the web in certain areas of interest that you otherwise wouldn’t. For me, my main areas of interest that I’ve told StumbleUpon to note are ‘Law’, ‘Crime’, ‘Internet’, ‘Business’, ‘Entrepreneurship’, ‘Web Development’, ‘SEO’ and ‘Internet Tools’ among others. When I click the ‘Stumble!’ button I expect to see something relevant to these areas and which is, often, of significant interest to me. I also have the option of browsing within certain areas, for instance, within the legal section. One slight disadvantage, certainly for lawyers in the UK, is that the law section is dominated by US legal news (in passing, we have a dedicated US law website here). If you’re looking for legal news from other jurisdictions you will probably not find it quite as useful. Having said that, that is probably more a consequence of fewer lawyers, law firms or legal professionals from outside the US using the platform to share information. If there are any UK law firms or other lawyers using it to any significant extent it would be good to hear about it. In any case, the quality of the material you can discover is often very high, allowing users to find information they otherwise probably wouldn’t on other channels such as Google, Facebook or Twitter. StumbleUpon is big on social and to a large extent the content you are able to stumble is a result of the interests of those with whom you are connected on the platform. My username there is ‘wardblawg‘ and with over 350 connections, I am able to find a wide range of relevant, interesting topics and posts. Every time I hit the ‘Stumble’ button, I’m told which of my contacts has liked it and I’m then given the chance to click ‘like’ to tell StumbleUpon what I’m interested in for future searches and to tell my connections what I’ve found useful. 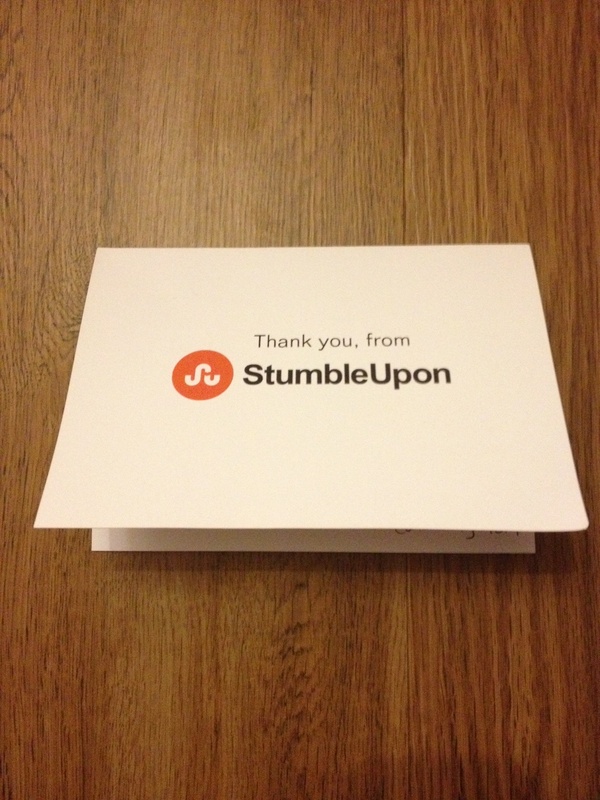 StumbleUpon is now available on the iPhone. It delivers a very similar experience to that I get on my desktop and allows for all the same sharing functionality I otherwise get, which leads me to point 4. My favourite social network has, for some time, been Twitter. With StumbleUpon, both the desktop and iPhone versions allow for sharing directly on Twitter with the ability to add hashtags or any other text e.g. adding ‘via @xyz’. If I want to share an article on a certain legal topic I can choose a different Twitter account and this can be a big bonus when sharing to certain accounts managed in my role as a social media manager. I’ve already written (on the Moore Legal Technology blog) about why you should use StumbleUpon if looking to drive more traffic to your website. Indeed, I continue to share a lot of the YouBlawg network’s material there in addition to other useful legal links. As an example of one of my most stumbled posts, see my Top 10 LinkedIn tips for young lawyers article – the exposure on StumbleUpon far exceeds that on Twitter or LinkedIn (even though the post is about LinkedIn). One point I would note about sharing articles on StumbleUpon and expecting great results is that it’s really only the very useful or very detailed articles that get stumbled the most. If you write a few hundred words in a blog post about a standard subject e.g. a recent piece of legal news, you’re not going to get much exposure or interest. If, on the other hand, you contribute something spectacular, like a post about a cease and desist letter from the National Pork Board regarding Unicorn Meat you invented for April Fool’s Day, you should expect remarkable results. 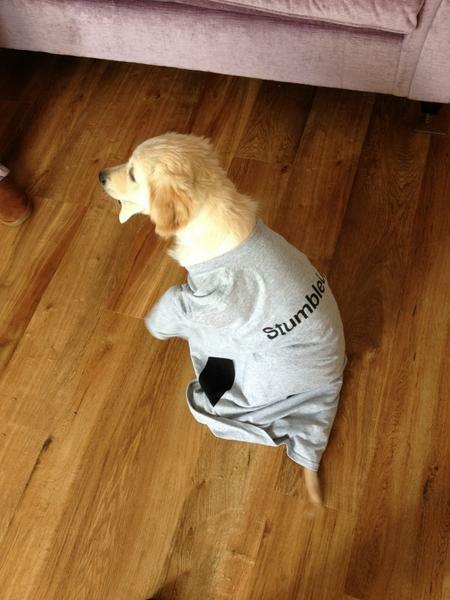 How do you use StumbleUpon? 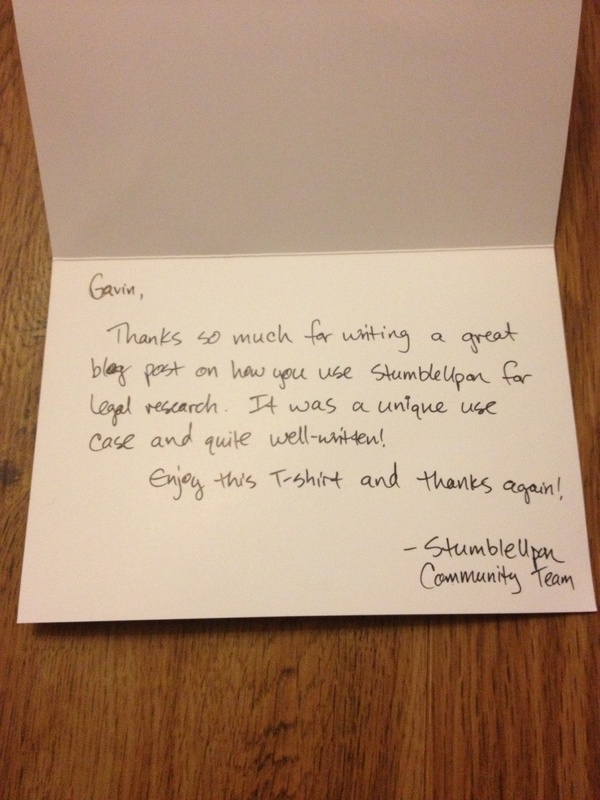 It would be great to hear from you in the comments below or on StumbleUpon itself. 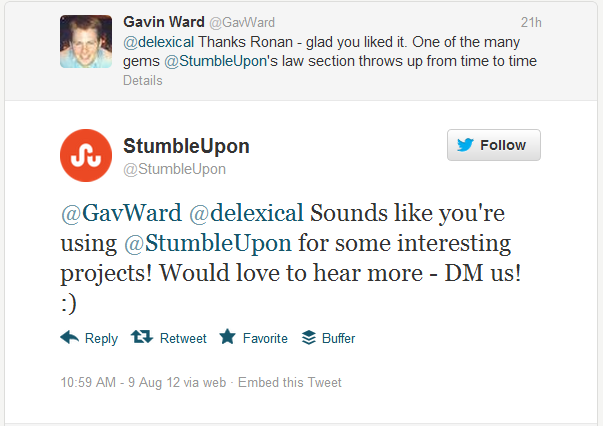 Not used stumble upon before but will check it out now, thanks Gavin.